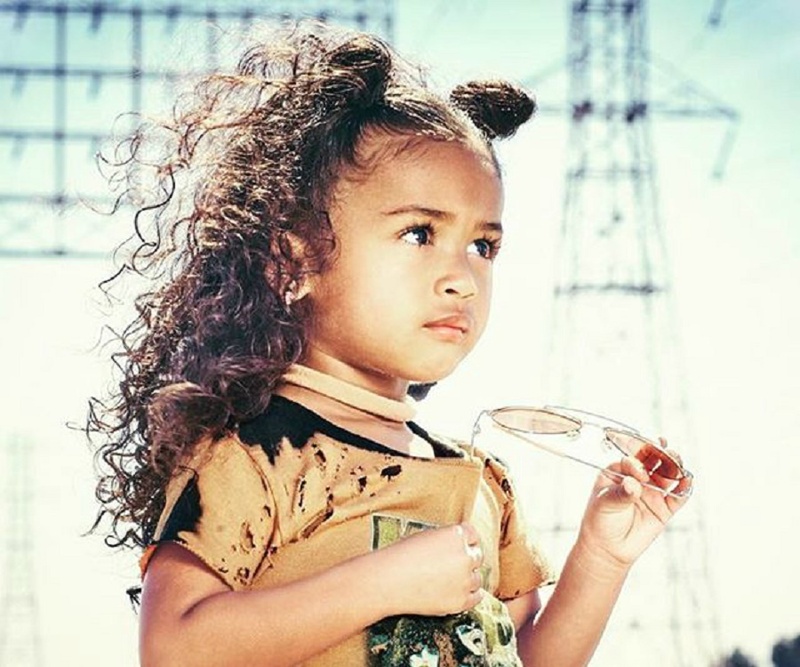 Check out all that you wanted to know about Royalty Brown, the daughter of famous hip hop and R&B artist Chris Brown; her birthday, family and personal life, fun trivia facts and lots more. 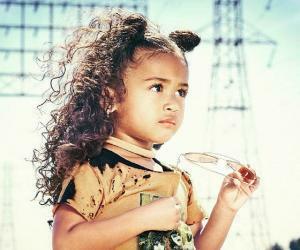 Royalty Brown is the first and only child (so far) of the world famous hip hop and R&B artist, Chris Brown. Despite being just a toddler as of 2017, Royalty has gained a huge fan following in such a short time. She owes her fame to her father, who has been deemed a legend in the space of hip hop music. Chris is a proud father and has even claimed that Royalty has given him unconditional love, strength, and a purpose in life. Of late, she is rising as a star on various platforms of social media, wherein numerous people share her pictures and videos on a daily basis. In Chris’ ever so turbulent world, Royalty has given him a much-needed sense of stability and is well appreciated by his fans for it. 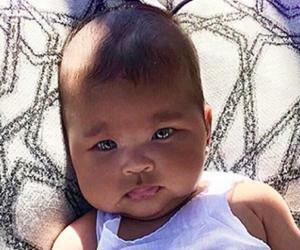 Ever since she was born, Royalty has been making headlines due to her famous father. The news of Chris Brown fathering Royalty broke out in the year 2015, when he confirmed it on his Instagram page. After a series of DNA tests, it was established that Royalty was indeed his daughter. Over time, Royalty was featured in various news reports and interviews along with her father which has made her immensely popular among her father’s fans. In the year 2016, Chris Brown officially won joint custody of Royalty, after a stint at the court. As of 2017, her official Instagram channel named ‘royaltybrownoffcial’ has gained a massive fan following, comprising more than 150K followers. This is an incredibly huge number for someone who is so young! Today, she even has an entire album dedicated to her, which is indeed spectacular. Royalty Brown has made headlines for various reasons, even though she was never directly involved in anything scandalous. 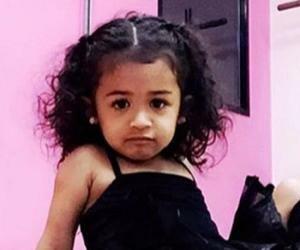 After being conceived following a fling between Chris Brown and Nia Guzman, little Royalty found herself in the midst of a heated controversy regarding her paternity. A long round of DNA tests finally proved that Brown was her father. Ever since, Chris and Nia have been involved in various feuds regarding the custody of Royalty. Some feuds on online platforms turned ugly, and have been covered extensively by the media. Nia even went on record to say that Royalty is developing asthma due to indirect smoke as Chris Brown smokes in front of the child. Chris, on the other hand, claims to love his daughter dearly and states that Royalty has brought balance to his life and has set him straight. 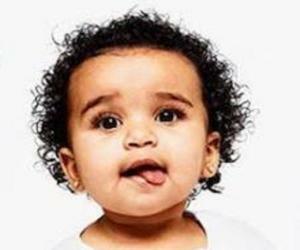 Royalty Brown was born on 27 May 2014, in Texas, to Chris Brown and Nia Guzman. Chris and Nia were never officially ‘together’, so Royalty has been dealing with her parents dating other people ever since she was born. She is of African-American, Mexican and Puerto Rican descent. Her father, Chris Brown, is African American and her mother, Nia Guzman, has Puerto Rican and Mexican lineage. 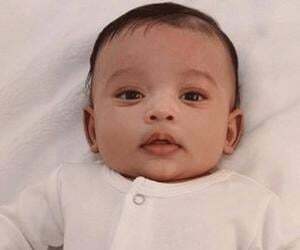 As a baby, Royalty met King Cairo Stevenson, who is the son of rapper Tyga. 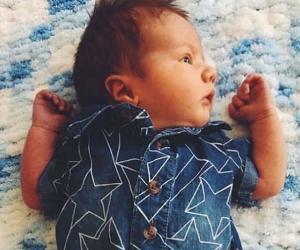 She is definitely the princess of Brown’s life, and is rumored to have more cars than any other typical Hollywood baby. Being the only child, she comes under the category of one of the richest Hollywood kids out there.